With just one album under the their belt, the British band Arctic Monkeys is already being hailed as one of the greatest U.K. rock groups of all time. The band aimed to show fans why with an electrified performance, originally webcast live on NPR.org from Washington, DC’s 9:30 Club March 27th. Listen to a replay of the concert, including opening act Spinto Band, and interview below. 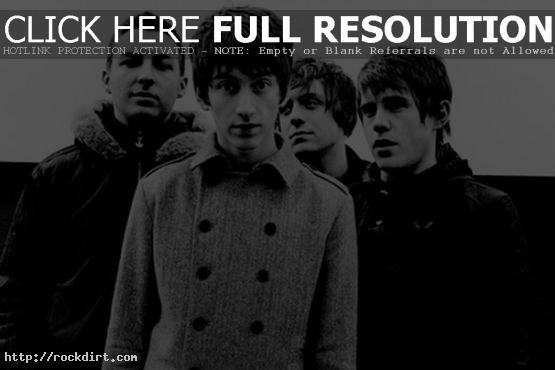 Lostprophets Singer: Arctic Monkeys Don’t Work In U.S.